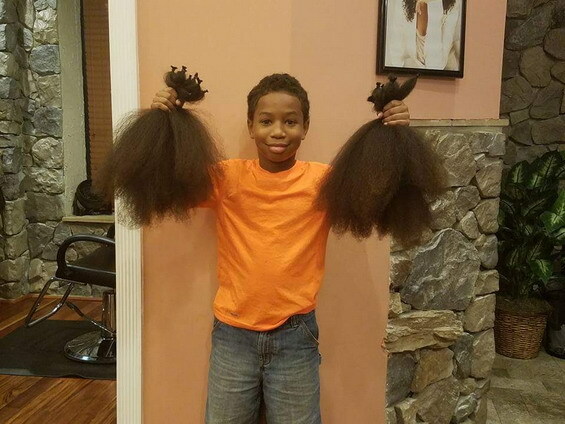 The story of his two-year commitment is melting the Internet after pics and video of his hair finally being cut this month were posted with pride by his family…and quickly went viral. 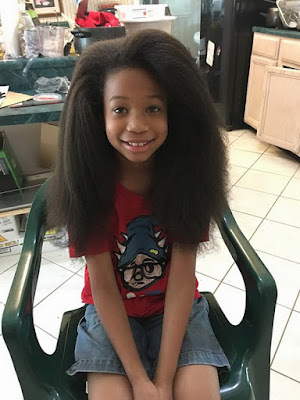 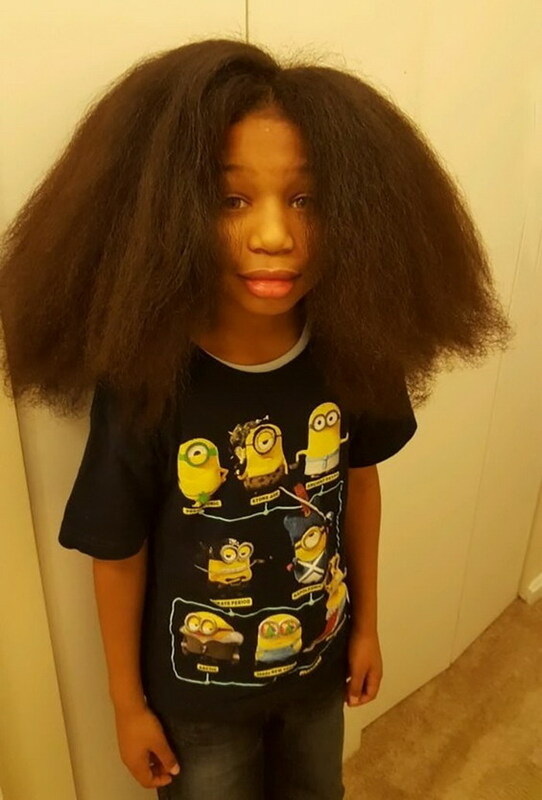 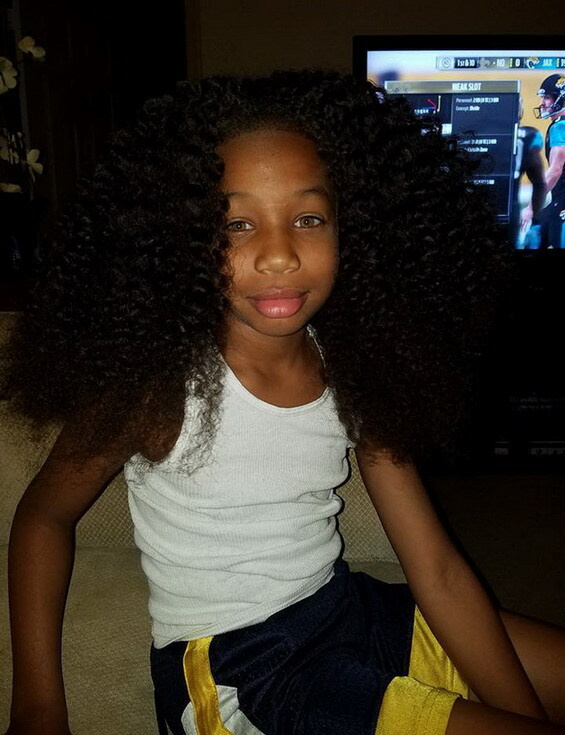 After watching a video on Facebook about a girl with cancer who had lost her hair to chemotherapy, 8-year-old Thomas Moore of Rockville, Maryland decided he would begin growing out his own hair for her to use as a wig. With a haircut , Thomas donated enough hair to be made 3 wigs. 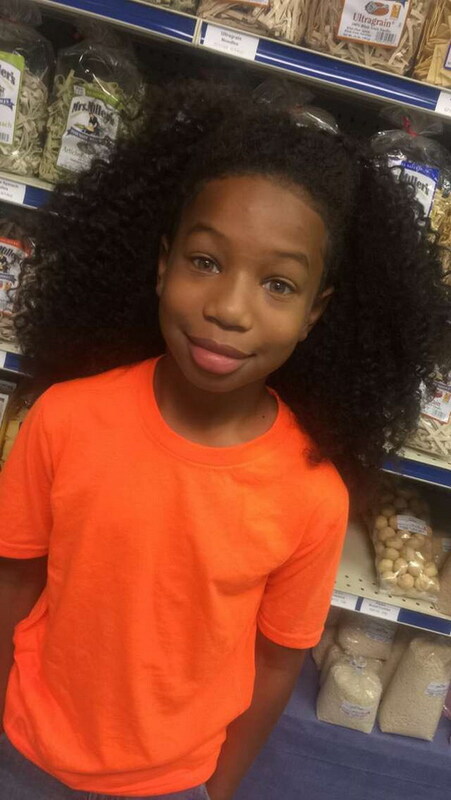 His aunt said on Twitter after posting photos " before and after" .